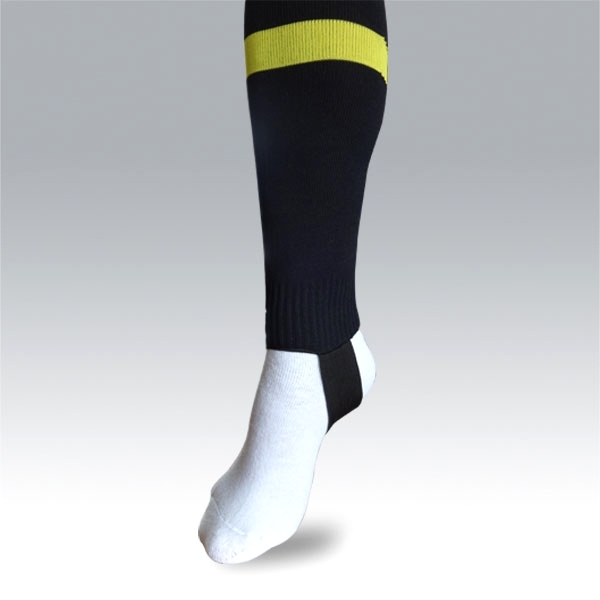 Football socks and rugby socks with elastic stirrup loop at bottom. 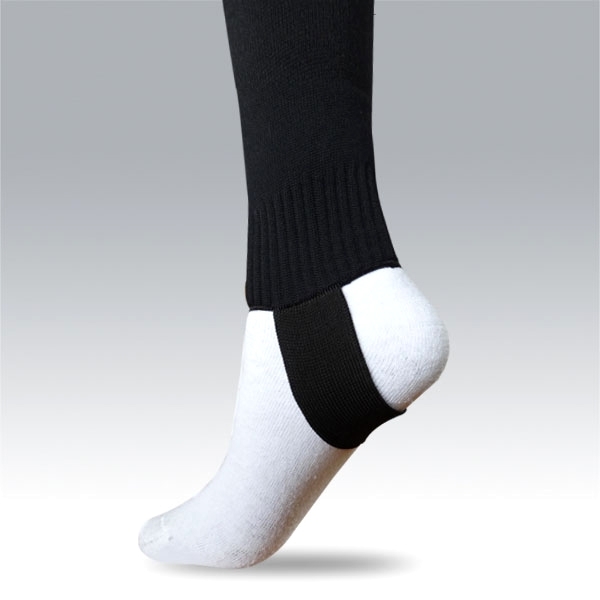 Stirrup socks are available in the same colours as other socks. To have colours chart click here. Socks are available in any combinations of colours listed on chart. No foot, no size? Not exactly. 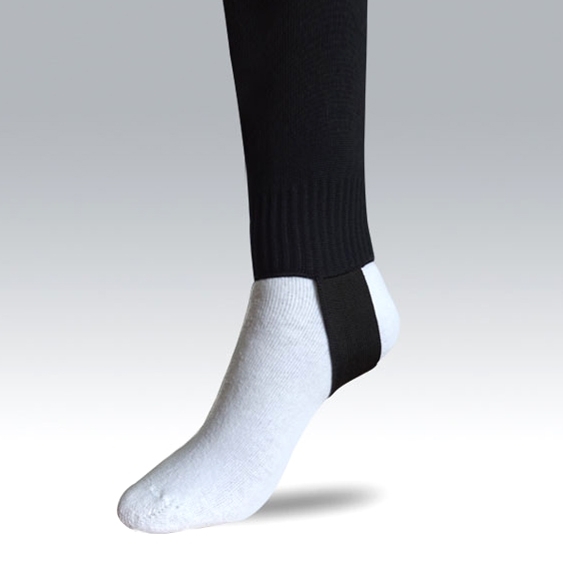 Lenght of leg part of stirrup sock is the same as length of leg part of standard sock with foot in different sizes. Thus below sizing table shall apply.